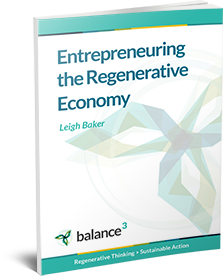 There are trillions of dollars in business opportunity on offer as we shift from a 19th century Industrial Economy to a 21st century Regenerative Economy. There’s been a wealth of design work done on sustainable and regenerative business, innovation delivery and personal effectiveness over the past 40 years or more. There’s more than enough to get you started – but where to begin? We keep this original blog post updated with a timeline of the past 4 decades of regenerative design and entrepreneurial success. 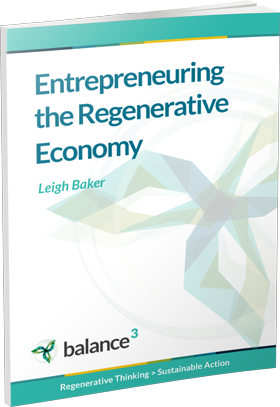 There’s a range of knowledge available about regenerative business and innovation – where best to invest your reading time? Download a list of our favourite books…. One of the thought leaders in regenerative thinking is a great book called Natural Capitalism. It’s available online, however if you don’t have time to explore its mass of detail, check out our strategic summary. If you’ve got the book but haven’t had time to read it, here’s our pick of the best bits. We’ve built a tool kit of useful processes and models to help innovators skill up to deliver more successful projects. One of the tools our clients find really useful for understanding themselves and others is the Myers Briggs Temperament model. A five-point checklist on setting well formed goals, whether you’re managing your way through life or planning a bit of quiet world-changing. 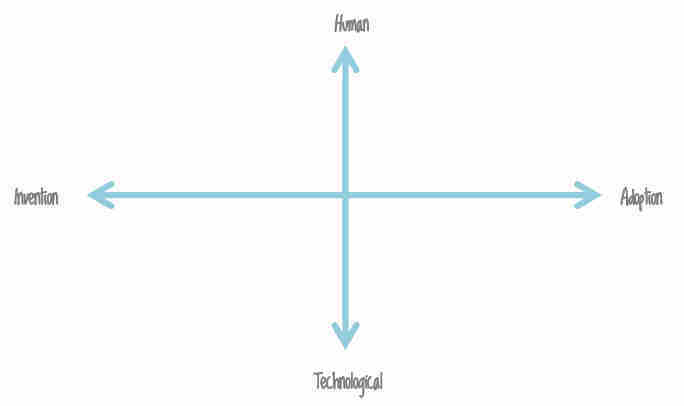 A quick exploration of some dimensions of effective innovation delivery that can get over-looked.